Welcome to Stories of Bike. 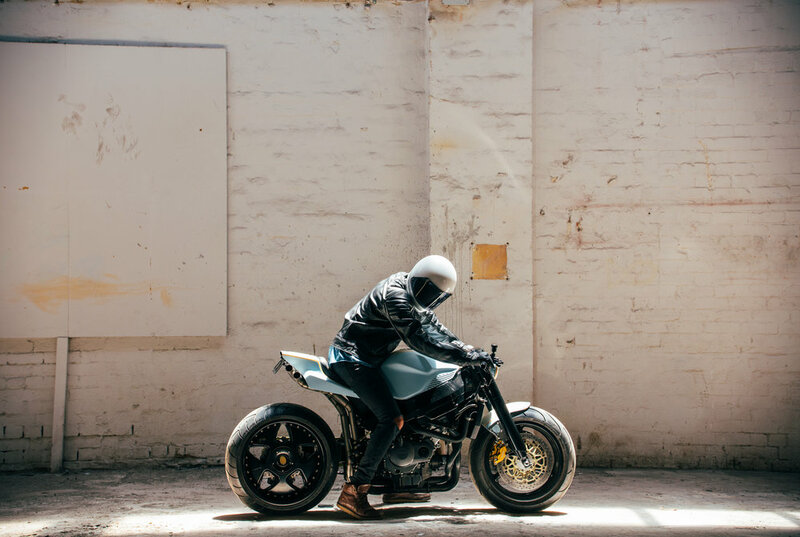 We make an online series of short films which explore the relationship between custom motorbike and owner, their history and the reasons they ride. Geordie and Zaya take us on a ride through the amazing Snowy Mountains of NSW and share some of their secrets of the area and a little romance too.